The truth is that the emigration was welcomed by the German authorities, and benefitted from encouragement and assistance that increased over time. Emigration was not some kind of wild flight, but rather a lawfully conducted and regulated matter. 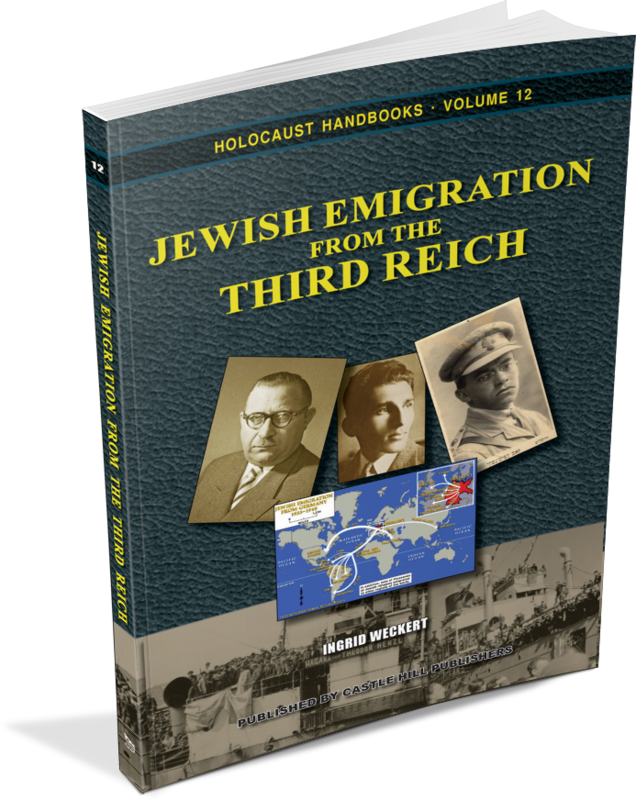 Weckert‘s booklet elucidates the emigration process in law and policy, thereby correcting the traditionally received picture of Jewish emigration from Germany significantly. German authorities and Jewish-Zionist agencies worked closely together on this emigration. 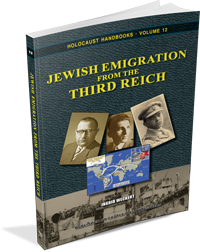 Jews interested in emigrating received detailed advice and offers of help from both sides. The accounts of Jews fleeing Germany in secret by night across some border or straits are fabulous. On the contrary, the German government wished German Jews only to live elsewhere. The myths to the contrary were contrived only to accord with the greater myth of genocidal intent and were capitalized upon by erstwhile “smugglers” seeking sainthood. 2nd revised and expanded edition, 130 pages. Format: pb, 6"×9", 31 illustrations, bibliography, index.